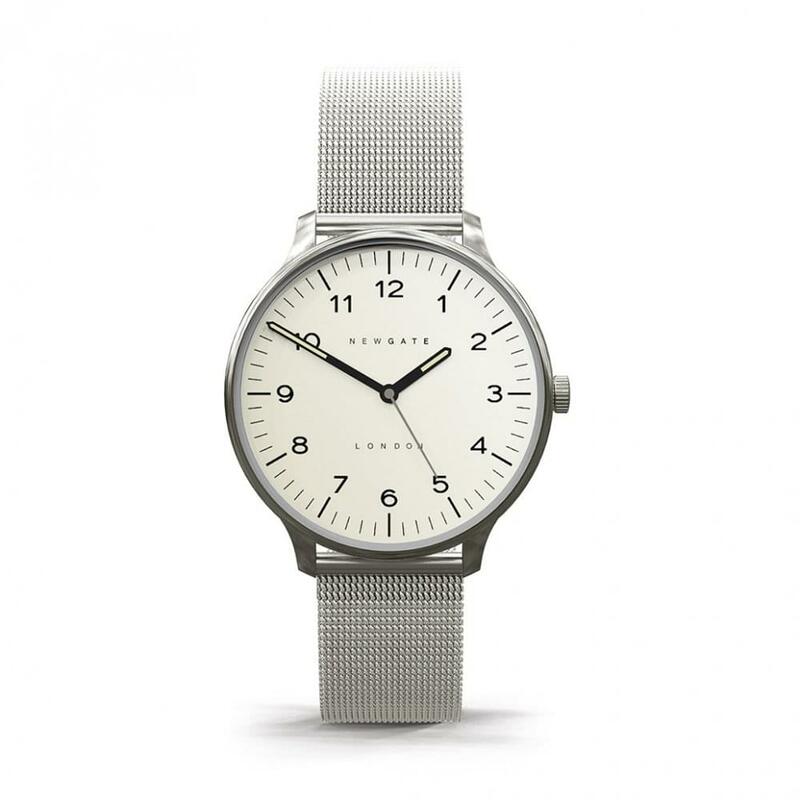 Newgate is an independent British fresh fashion watch based. A brand that is passionate about designing affordable, collectable and iconic pieces. British Newgate designer owners Jim & Chloe Read, combine their experienced eyes with unique material selections and construct with classic timeless dials and finishes, to create watches that are exciting to wear. Jim the artist, graphic and product designer founded Newgate along with his wife Chloe, when they were teenagers. From making clocks themselves in the spare room of their flat, their continued dedication to iconic British design has created the worldwide following they dreamt of together as teenagers. Newgate owners Jim and Chloe say " We are proud to be a British company still designing and marketing everything in-house and selling globally. After 26 years, we still love what we do, and Jim will never stop designing and innovating." Official Authorised Stockists Tic Watches are always at your service, where you are able to purchase Newgate Watches both in store and online. Presented in an Official Newgate Presentation Box alongside an instruction booklet, we provide a 2 year Warranty plus free UK Delivery.